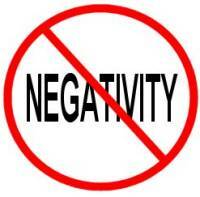 Do not miss today’s next installment of our Prison Series: “Escaping the Prison of Negativity” – it is a must hear! Today at 10:30 am @ Loews Raceway 10 – Westbury, NY. There will be a FEW surprises at today’s service!! !